Sudan, a village by the Nile. A young man returns home after having studied abroad and discovers a mysterious man has moved there. What makes this man mysterious? One evening when the man gets drunk, he recites a poem in English. It is an interesting story, in several ways it reminded me of the story of the Bluebeard. At least by the end. The book is quite short, and you mostly only learn about Mustafa, whose secret the narrator is trying to uncover, and he succeeds by the end, although lots of things happen before. I liked how just one poem recital in English is what made Mustafa a curious character, although I didn’t like Mustafa after you find out more about him – he turns out to be a sort of Dorian Gray type character just without a portrait. The part I enjoyed the most though – what the narrator discovers in the room where Mustafa never let anyone enter. 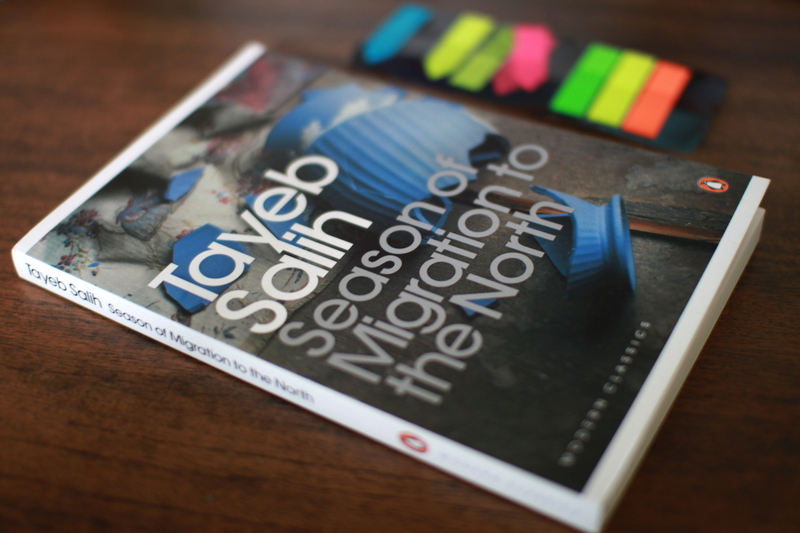 This entry was posted in Fiction and tagged book review, books, Sudan., Tayeb Salih. Bookmark the permalink.